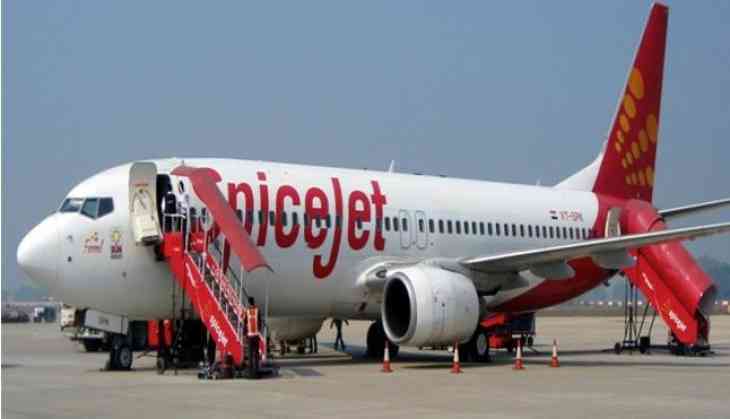 The passengers and the crew of a Spicejet Chennai-Delhi flight were saved in the nick of time as the flight suffered a tyre burst on Thursday, after it took off from the Chennai airport. The airplane crew decided to turn back the flight immediately and managed to land safely at the Chennai airport. A statement by the Spicejet said, "The passengers were deplaned in a normal manner and were taken to the terminal building". The Chennai airport has been closed down until 6:00 pm today due to the presence of dysfunctional aircraft. In a later incident, an Ethiopian airlines cargo flight had an emergency landing at the Chennai airport due to the lack of fuel in the aircraft.